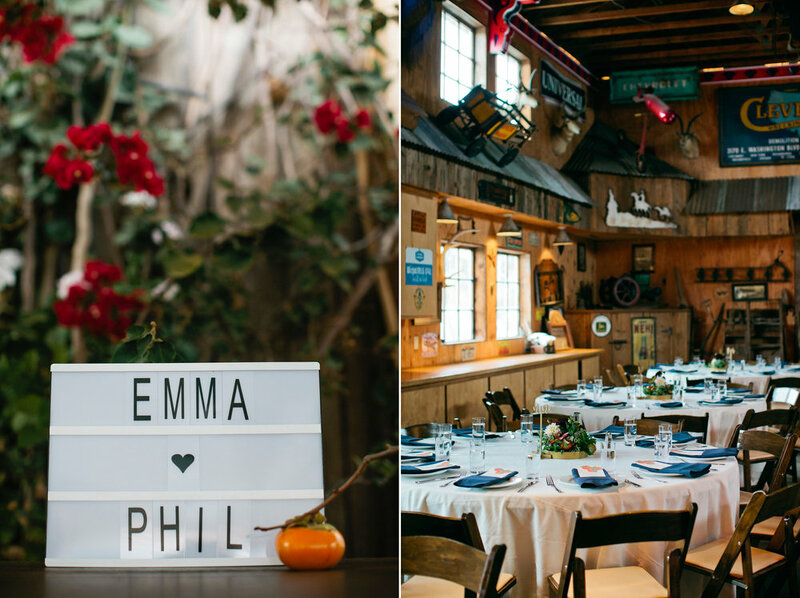 It's starting to feel like fall which means it's time that I share Emma and Phil's fall wedding (from last year!) that brought us down the coast to Holland Ranch in Edna Valley near San Luis Obispo. 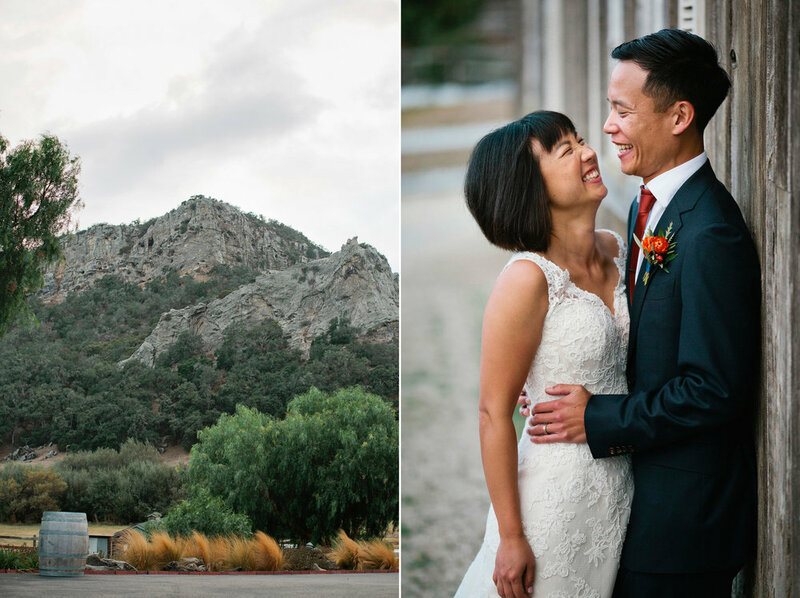 When you enter, you're immediately struck by the mountains that make for a truly stunning backdrop. Emma and Phil are very active and love being outside so they were not deterred by threats of rain and in fact were even rewarded with a gorgeous rainbow after a short ceremony sprinkle. Their wedding was filled with beautiful people and moments. It's clear that these two laugh together all the time and know how to have fun, and I hope that's what they remember when they look at their photos again in 20+ years.